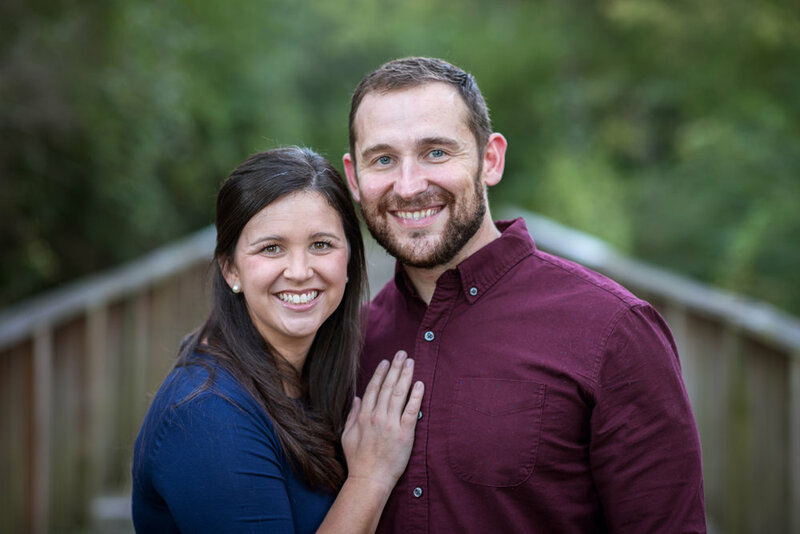 Bo came to Cinco Ranch as the Lead Minister in September of 2016 after over 10 years in youth ministry in Peachtree City, Georgia and his hometown of Columbia, Tennessee. 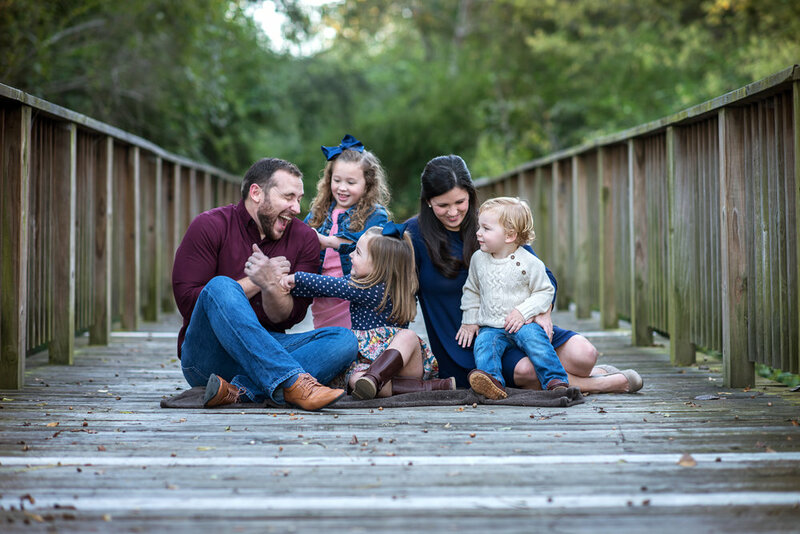 Bo and his wife Chelsea felt a genuine calling that Cinco Ranch was exactly where God was calling them to be. They made the move from Tennessee with their three children Presley, Whitley, and Tripp. As a family, they have already fallen in love with the Cinco church and the Katy, community. Bo has a passion for leading Cinco in becoming the church God is truly calling them to be.